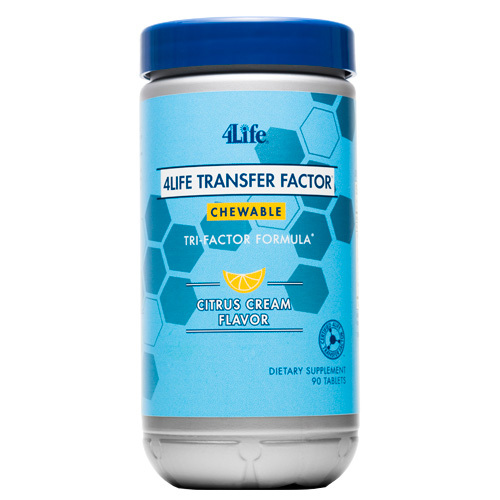 4Life Transfer Factor® Chewable Tri-Factor® Formula provides revolutionary immune system support of Tri-Factor Formula—the combination of Transfer Factor E-XF™ and NanoFactor® extract—in a delicious citrus-cream chewable tablet. 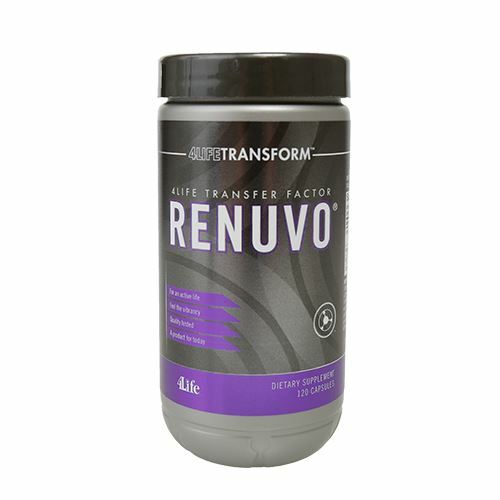 It contains ingredients made by the immune system for the immune system and represents a revolutionary advancement in Transferceutical™ Science. 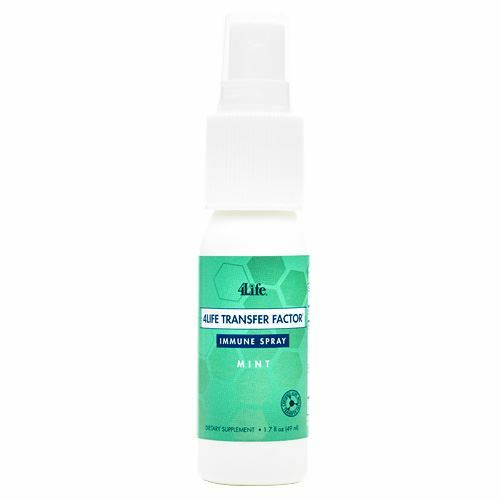 The messenger molecules found in 4Life Transfer Factor Chewable Tri-Factor Formula help educate immune cells and support the immune system’s ability to more effectively recognize, respond to, and remember potential health threats. Delights kids and adults alike with a great citrus-cream flavour. 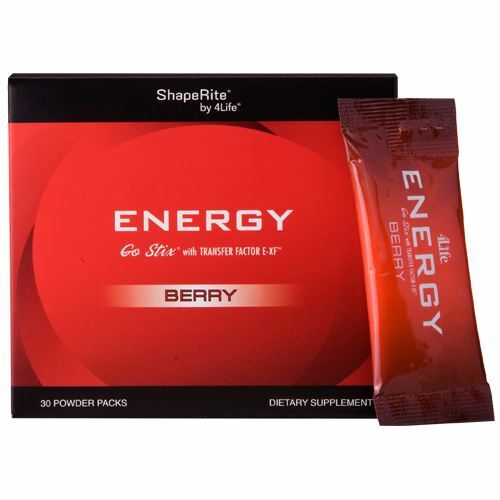 OTHER INGREDIENTS: Fructose, Maltose, Sweetener (sorbitol), natural flavours, malic, and stearic acids.